This challenge was originally created by the =kink= clan. They are a group of players that enjoy flying. They made this course to encourage people to fly in formation under pressure. 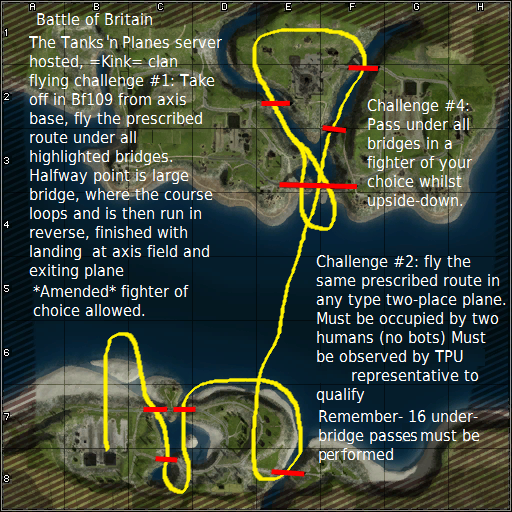 TPU is bringing this challenge to all of you TPU players who have the flying skills to attempt it. 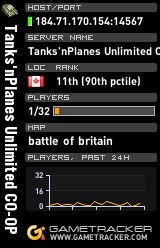 It was originally run in a BF109, but we at TPU believe in variety, and have loaded the map up with plenty of planes to choose from. This challenge has three variations. Variation #1: You must take off in a fighter plane at the Axis base, fly the entire route in one pass and land back at the Axis base. You may use any fighter plane you wish. 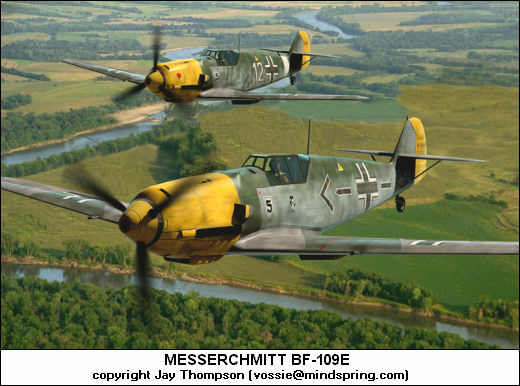 Variation #2: The same as variation #1, but flown in a bomber (a 2 seater plane). You must have a human passenger fly with you. Same rules apply. Variation #3: There is no variation #3. Variation #4: Not for the faint at heart. In this one you do the entire route upside down. That's right, inverted all the way. Your flight must be witnessed by a TPU representative. You must complete the course in full. If any bridges are passed up, the challenge is over. If the pilot dies, the challenge is over. All passengers must stay inside the plane.